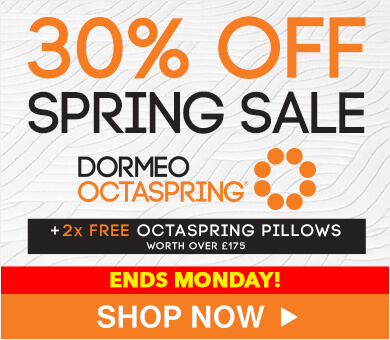 Find a comfy Dormeo duvet to suit your sleeping style today. 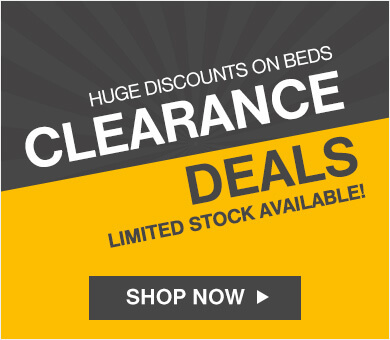 You'll find single, double and king size duvets at great prices. We even offer high-qulaity hypoallergenic duvets, helping ensutre you sleep soundly night after night. Getting too hot or cold during the night can interrupt your sleep. That's why our duvets come in different tog ratings, so you can maintain a comfortable sleeping temperature all-year round. 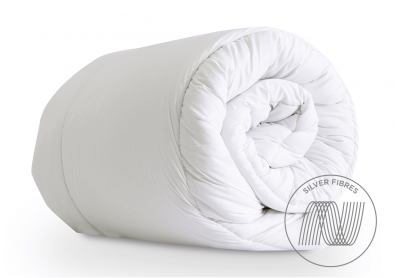 Our 13.5 tog winter duvets will keep you toasty, while our 4.5 tog summer duvets will prevent overheating. 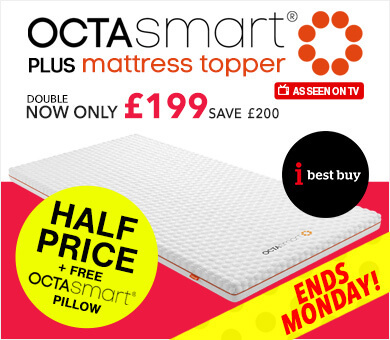 If you're replacing an old duvet, it might be time to get new pillows too. 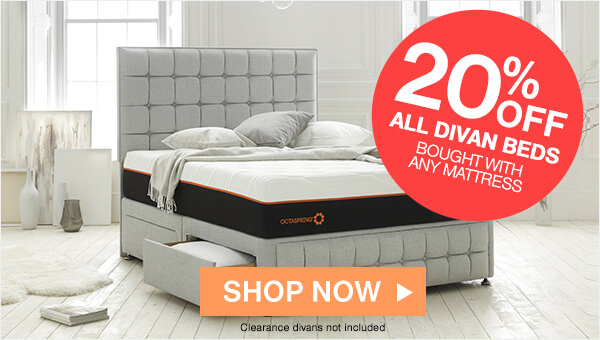 And don't forget that we also offer mattresses and beds designed to deliver the best night's sleep of your life. Any questions? 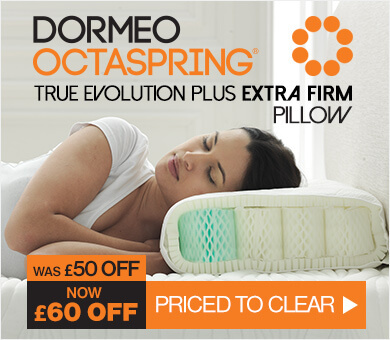 Our sleep experts are available 24/7 on 0800 625 0134. 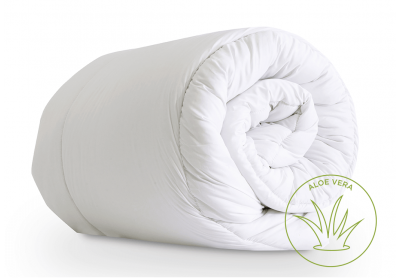 Order a duvet online today with tracked UK delivery. 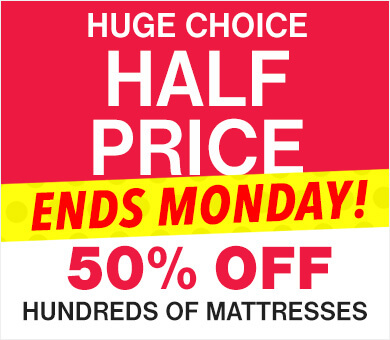 And why not treat yourself to luxury new bed linens to go with it? 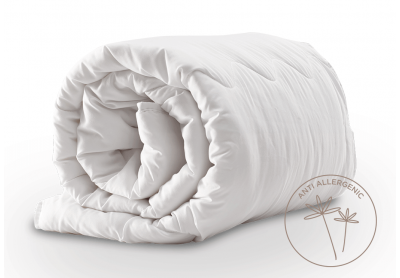 Through our exclusive partnership with the legendary Italian bed linen producer Frette, our sheets and duvet covers offer genuine 5-star luxury at an unbeatable price.